Like the mighty katana, Katanadrol 3.0 is the king of cutting. With the power of Katanadrol 3.0 you can be like the katana blade, thin yet deadly powerful. Sleek yet unbreakable as carbon steel. This is the third revision of Katanadrol and we feel that it’s only getting better. 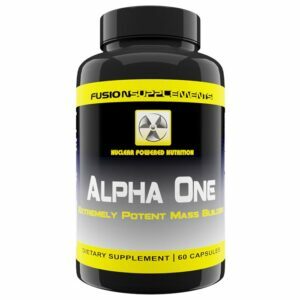 Just like previous versions of Katanadrol, this is a powerful anabolic with thermogenic effects. 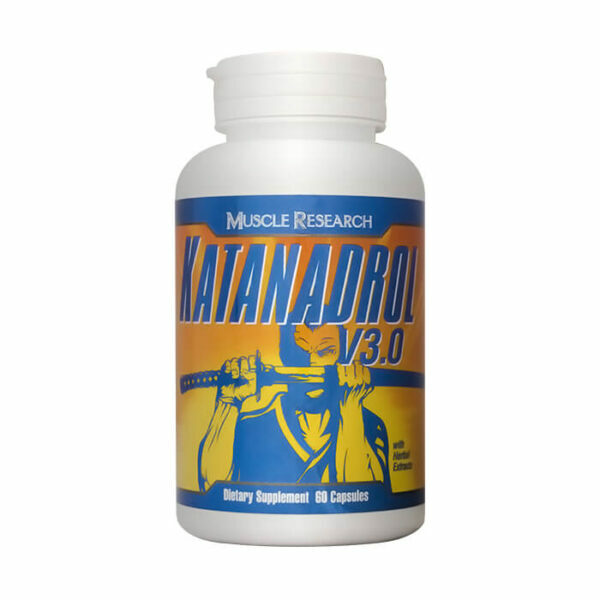 The new Katanadrol 3.0 will provide the muscle hardening and aggression you have come to expect from previous versions and will still deliver the fat loss everyone raves about. 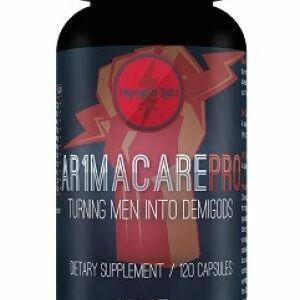 We have included powerful diuretics and metabolism boosting ingredients to deliver the cutting effects expected. A version of Androsterone. Androsterone is great for gains in strength and size. 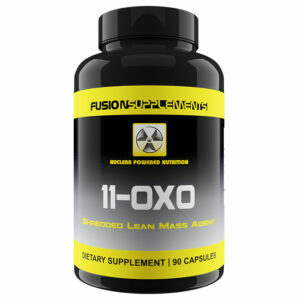 Also, it does not convert to estrogen so it is great for cutting or stacking with other compounds. 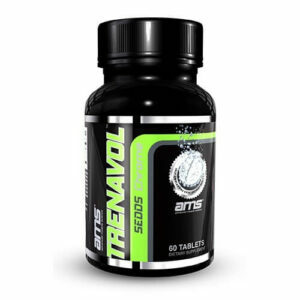 It may actually restore your body’s natural androgen/estrogen levels. Speeds up chemical reactions that occur in the cells of the body; this makes processes run more efficiently so that energy produced is done using the least amount of resources possible. This vitamin also boosts the immune system and makes it function more efficiently. Other health benefits of B6 include: metabolism, hormone control, skin conditions, cardiac function, and kidney function. For healthy pH and electrolyte balance. 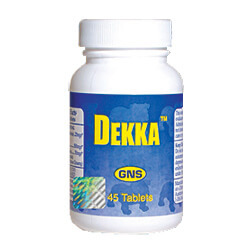 For diuretic benefits; it also soothes, strengthens and tightens inflamed muscle tissue. 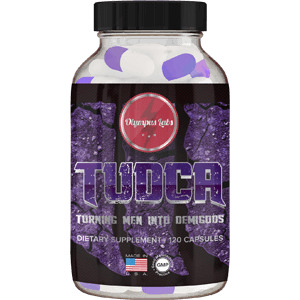 For diuretic benefits; also added energy and aggression; added metabolism boost. May increase metabolism; and when combined with caffeine, is beneficial in burning calories. Green Tea may also decrease bad cholesterol, increase good cholesterol, and may help protect the liver from toxins. For liver support and healthy digestion. Dandelion is also a good diuretic, stimulant, and anti-oxidant; may also help to prevent negative side effects such as acne. For liver support,diuretic support, and kidney support. Take two capsules a day with a meal. Do not use for more than 30 days without at least a 30-60 day break in between cycles.